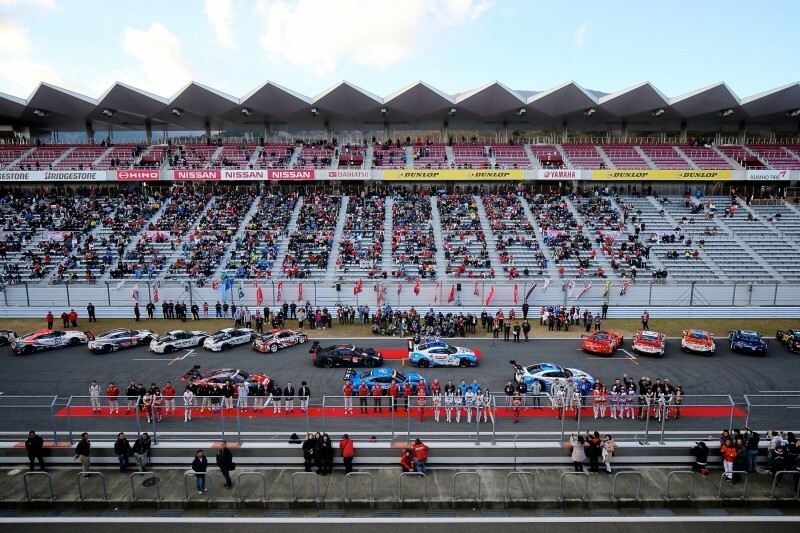 Nissan's NISMO Festival, an annual celebration of everything Nissan, kicked off on December 11th with more than 30,000 attendees at Japan's historic Fuji Speedway. 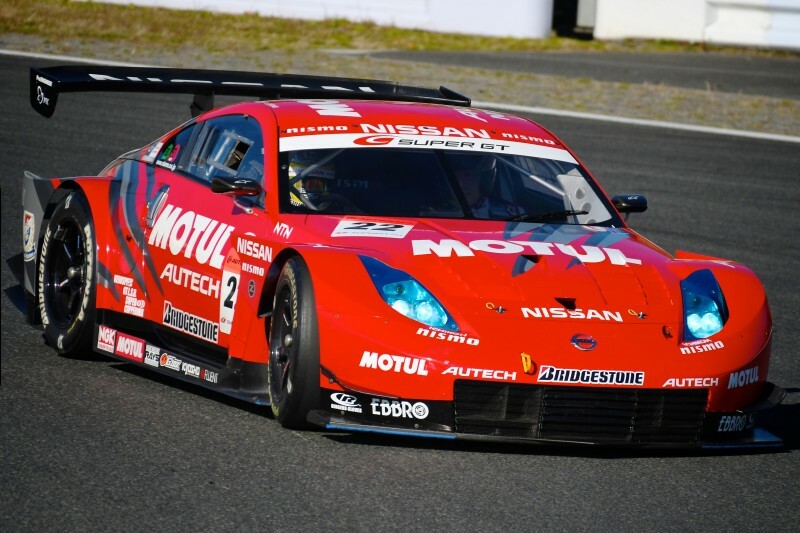 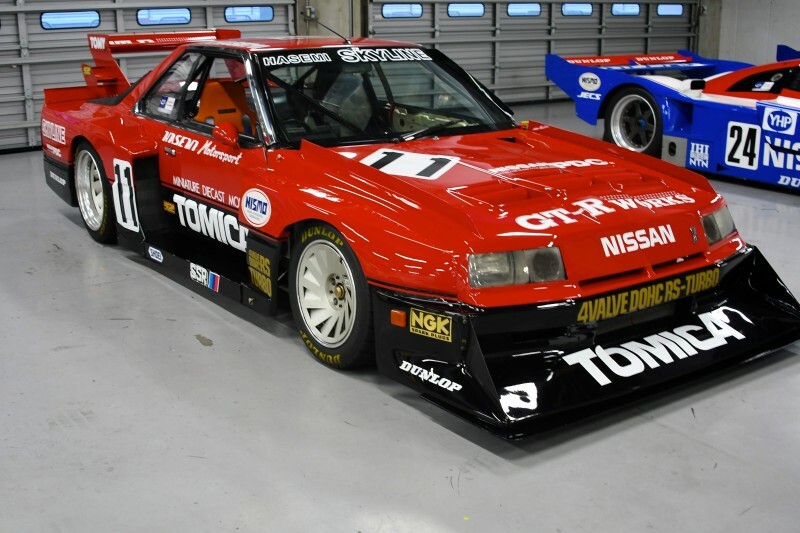 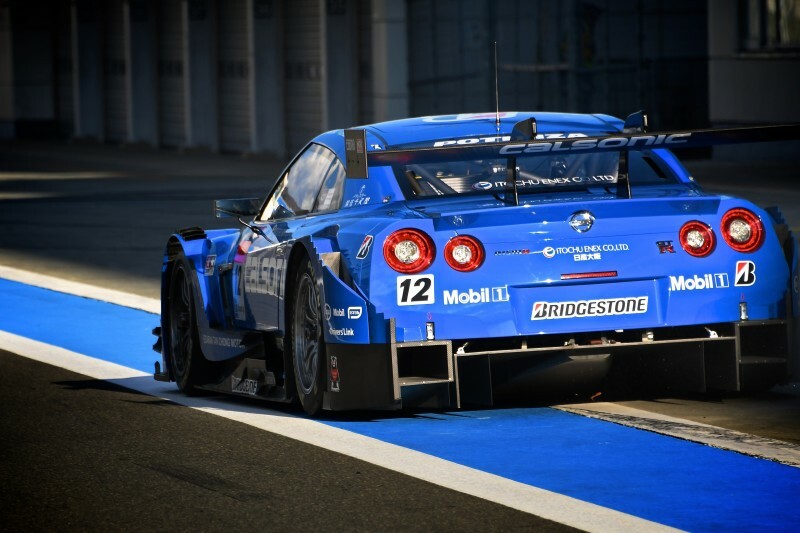 NISMO, a combination of the words Nissan and motorsport, is Nissan's performance arm, and is largely responsible for both race cars and the best street cars Nissan has to offer. 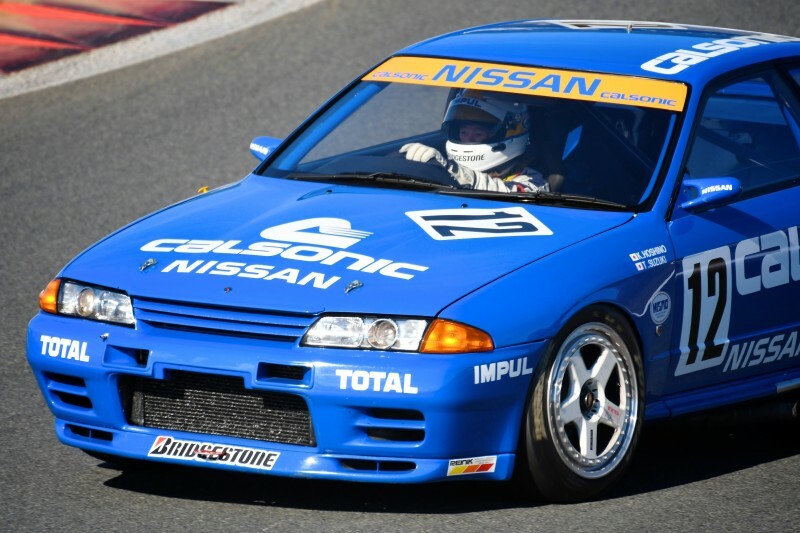 The festival brings together not only the most elite cars Nissan has ever made, but all of Nissan's automobiles—from 1960s Datsuns to the iconic R34 Skyline GT-R, from Nissan buses to the brand-new 2017 Nissan GT-R NISMO GT500. 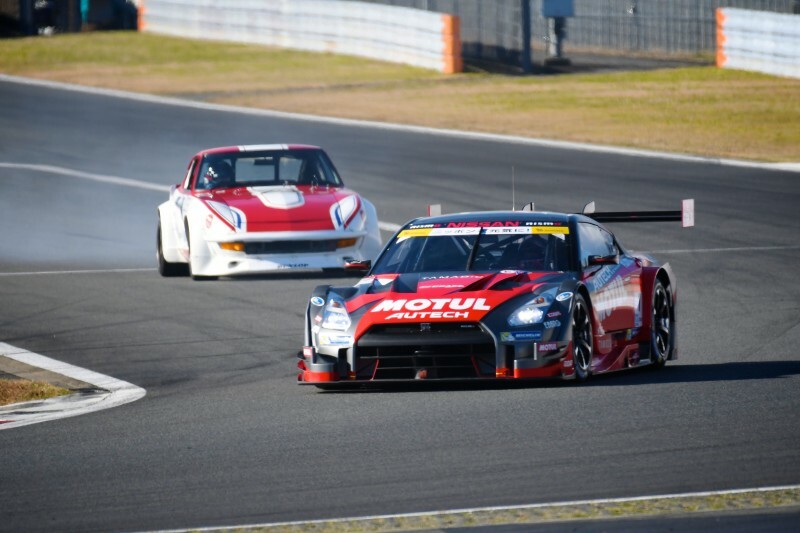 Even the Note e-POWER NISMO made an appearance at this, the 19th iteration of the festival. 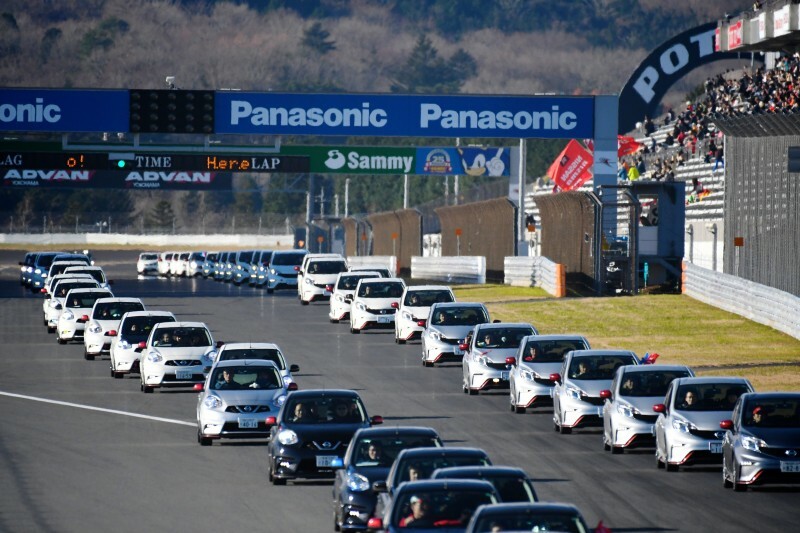 In total, 150 different generations of Nissan vehicles ran nose-to-tail during the parade at the event. 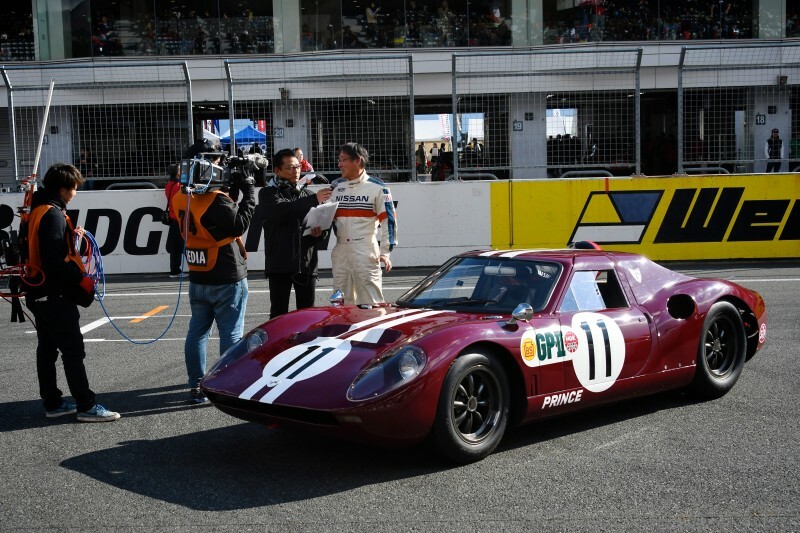 The focus this year was on celebrating Fuji Speedway's 50th anniversary. 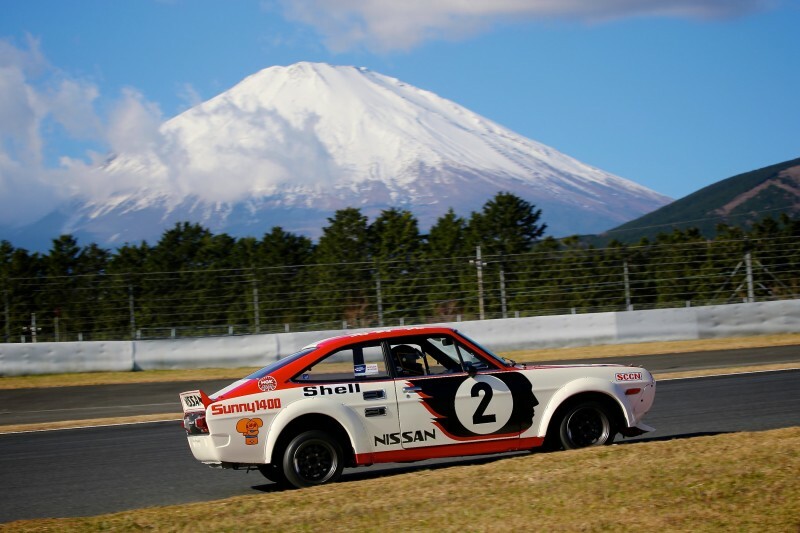 The track that stands in the iconic shadow of the snow-capped Mount Fuji has played host to many Nissan victories over the years, and Nissan commemorated this with a parade of cars dubbed the Nissan Motorsports Heritage Run. 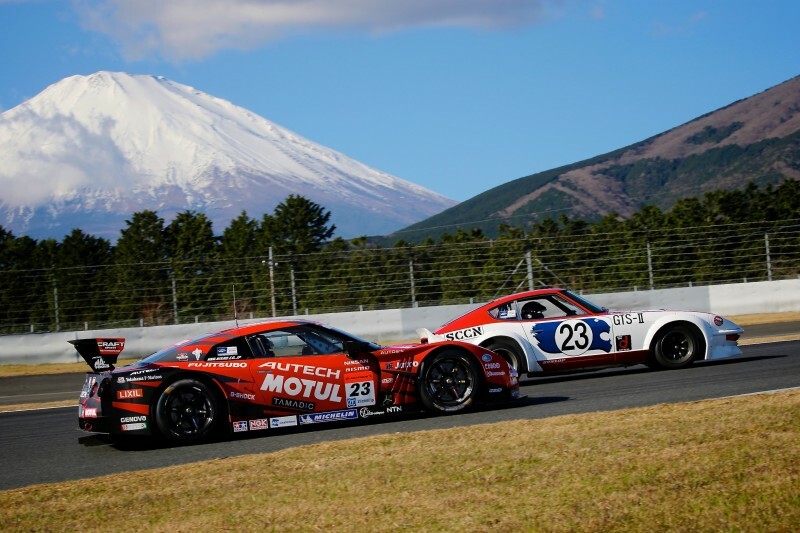 The Nismo Festival is about more than just what happens on track, however. 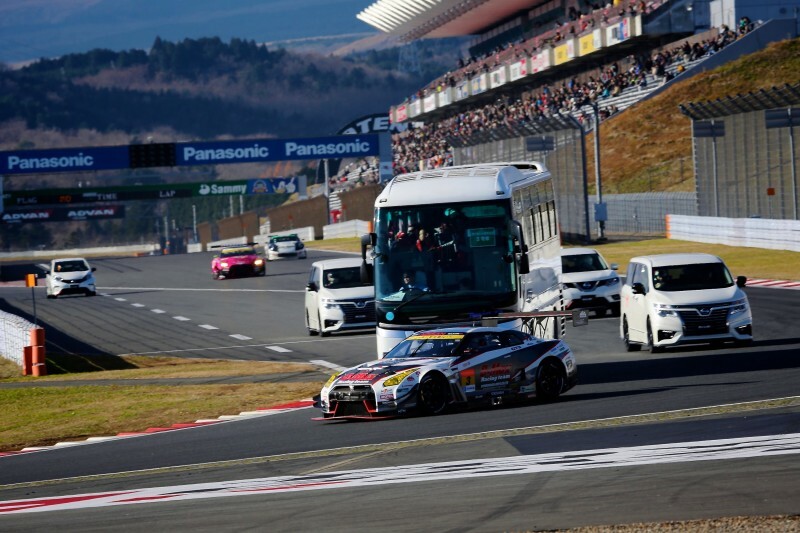 The parking lots are filled to the brim with Nissan vehicles driven in from across Japan. 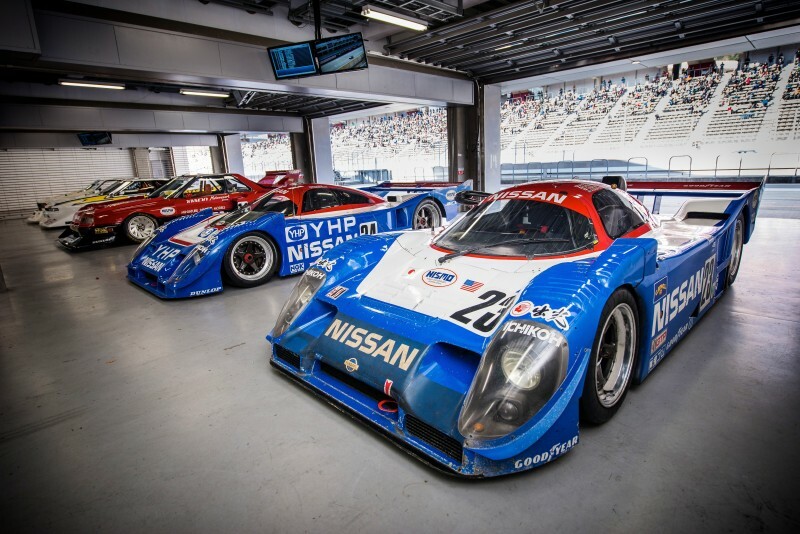 The booths at the track sell aftermarket parts, secondhand bits and even Nissan branded memorabilia for the enthusiasts around the world who make the trek. 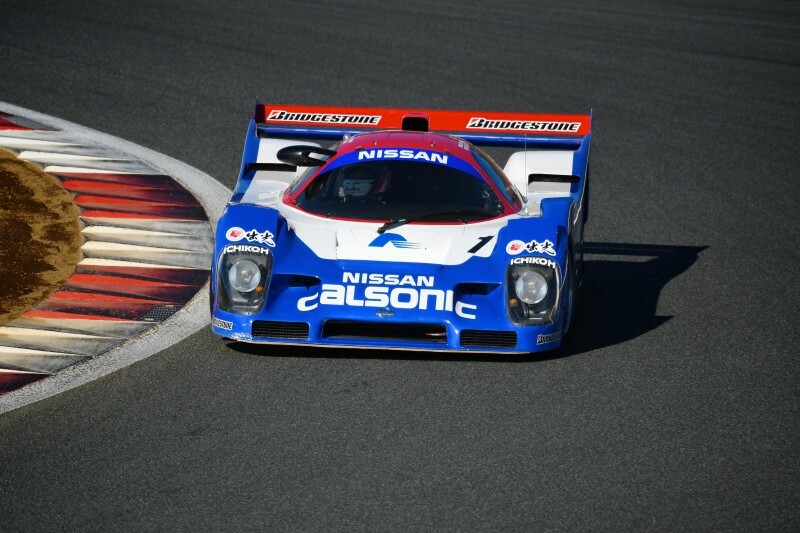 And it’s not just the “Nissan Supporter's Association" that shows up; indeed, the event appeals to anyone who likes cars, racing, technology, history or even just pretty things to look at. 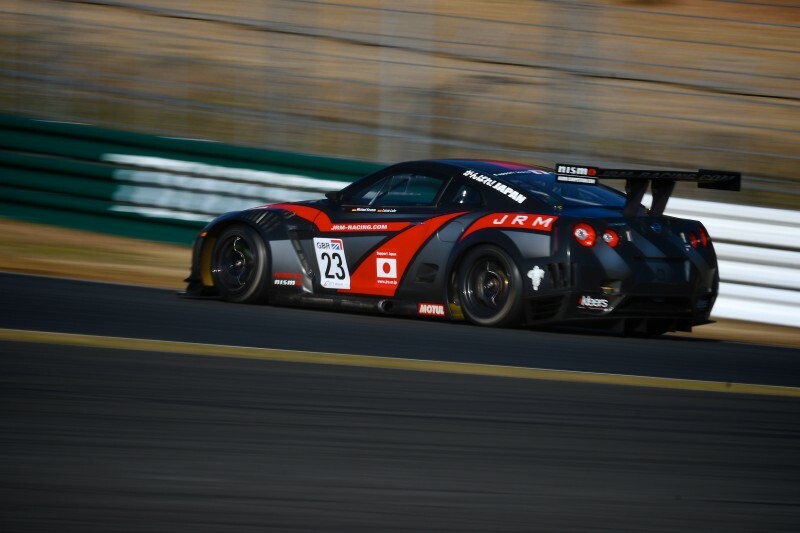 The 19th running of the Nismo festival had everything a Nissan fan could ever want. 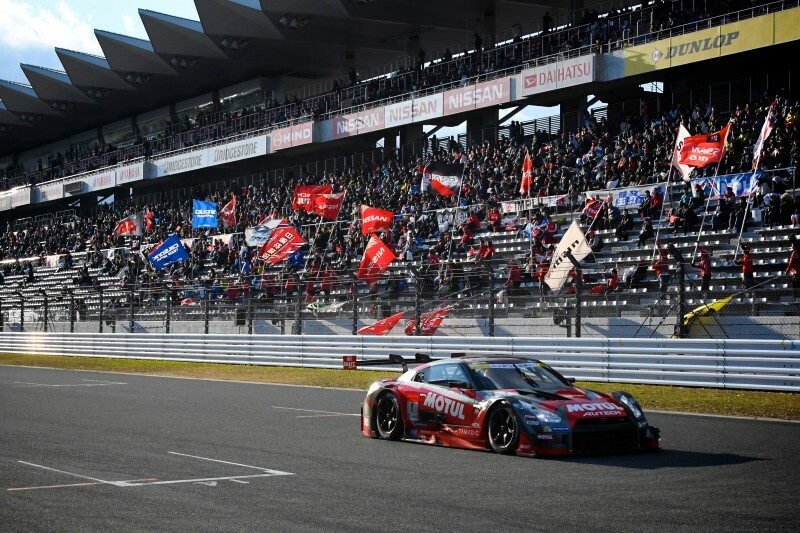 And if you're planning a trip to Japan for 2017—well, since next year is the 20th NISMO Festival, it should be even bigger.